One of the most important things for small education firms is the ability to use software to run a smooth and efficient online tutoring business. Educational technology has come a long way, and when used properly can create cut down on admin and management costs. 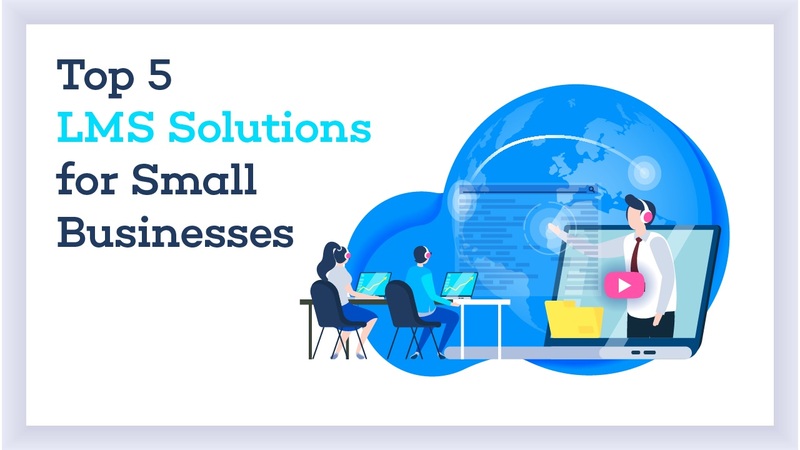 The problem for small businesses though is how to find the perfect LMS solution for your budget. There is a wide variety of learning management system examples for you to make a selection. And this makes it hard for you to come up with the best LMS for small business. Today we’ll discuss the top 5 best learning management system software that you can employ for use in your firm. In the first position of our learning management system examples is eFront. The system is available in a very flexible way and works for businesses of all sizes. It features advanced security services, with completely customized features. The system is mobile optimized,and e-commerce ready. As a user, you will have an opportunity to build your e-learning programs by your tastes. And this is as a result of its ability to support API and over 32 native languages. They offer three monthly subscription offers for all its customers. For the small business, you only need to make a subscription of $750 on a monthly basis. Also, you can access free features demonstrations without incurring any costs. 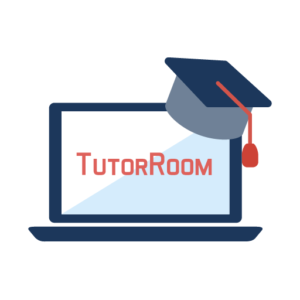 Tutorroom.net servces clients both big and small with one of the best learning management system available. They have basic lms software for small businesses (Free to create and only $1/class) or custom system that starts with a one tim epayment of only $12-50K for a fully owned PC, Android, and iOS system. What makes the system unique is its optimized learning management. It offers full course hosting, unlimited tutor accounts, easy scheduling, and a built in payment system. The backend comes with full CRM as well. If you’re looking to build “your own” system that works perfectly for your business — definitely try starting with TutorRoom’s platform and build from there! 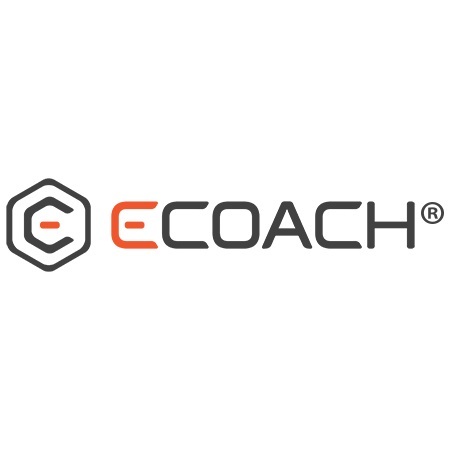 On our third position of the learning management system examples is eCoach. It’s more flexible and performs as an authoring tool in one platform. By using the app, you can convert the platform into an extensive organized library of content. And this is possible through its unlimited storage, together with the simple to use search tools. It also gives you an opportunity to brand your eCoach account with your logo. You can also consider customizing its fonts and colors. Also, there are free trials for all first-time users. The most important features of the app include its capacity to support SCORM. It’s also affordable to small business owners and has content authoring features. 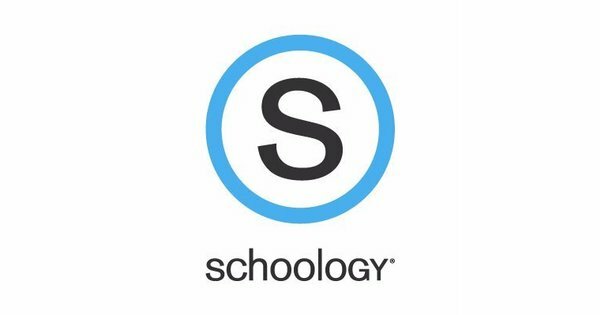 With the best learning management system examples, Schoology will always have a top position. It comes in the category of the best learning management systems for schools. And this is for those investors who own private schools. At Schoology, they aim to maintain a culture of continuous improvement of what people know in the system of education. And with its over 20 million users in more than 130 countries, it’s easy to tell that the system is ideal for its users. The essential features of this app include its centralized curriculum management abilities. And this helps to carry instructions for all levels of education making it an ideal app. It also features advanced Analytics and open access integration. 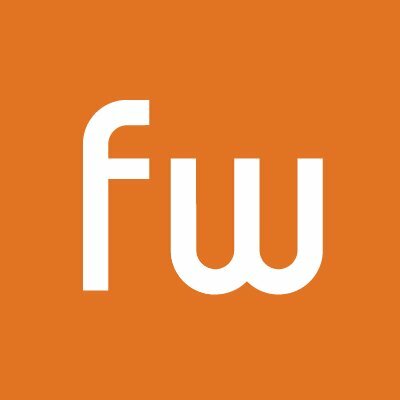 In the last position of the learning management system examples for small businesses is Firmwater LMS. The design works for training workers in companies. The system helps firms of different sizes in the creation of new revenue streams as well as simplifying the delivery process of content. It offers monthly plans starting at $295 to make sure it accommodates all its clients. They also offer a 14 day free trial for all its first-time users. Some of its unique features include its straightforward content delivery and automated training practices. In conclusion, the learning management system is the best way to train your small business staff members. According to different learning management system comparison, the above are the best LMS for small businesses. Consider employing their use today and have a chance to enjoy a taste of their best services.